Are you a bride looking for some inspiration for your wedding? From the venue, photographer, food and music, to the photo booth, wedding favours and what you will wear for the big day, the list of decisions to be made goes on and on. There are so many good and informative wedding blogs and online wedding resources at your fingertips that it is easy to do lots of research for your big day and make important decisions online. However, we love that face-to-face interaction with potential clients and vendors, so if you’re hoping to make a more personal connection, then it is a good idea to attend a wedding show or fair. We highly recommend attending at least a couple of shows during the planning of your special day; it will help inspire you and it is also a lovely experience for the rest of the bridal party. 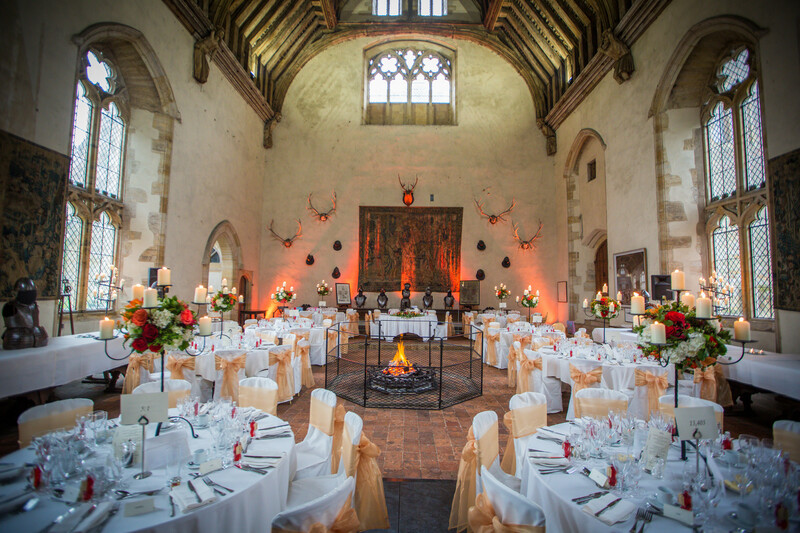 It can even give you an opportunity to see some stunning venues set-up for a wedding. At The Perfect Wedding Company we would recommend a bridal show which is taking place on Sunday 20th of January at the Pittville Pump Room, just a couple of miles from Cheltenham town centre. This stunning Regency wedding venue is both unique and Grade I-listed. It is also surrounded by breathtaking parkland. Many of the area’s finest wedding professionals will be in attendance at the bridal show, ranging from décor specialists to photographers and toastmasters. Attending this complimentary show will give couples, their families and friends an opportunity to ask questions and get a feel for the range of options that are available, whilst also enjoying a lovely day out amongst some of the most stunning surroundings.